This has caused a real flood of emails since it has started right on target. Our model of plagues we wrote : “We certainly seem due for a pandemic, which likely will occur between 2017 and 2020 thanks to the abuse of antibiotics.” We wrote that January 27th, 2016. So far. health officials in two Arizona counties — Navajo County and Coconino County — have reported that fleas tested positive for Yersinia pestis, the bacteria that causes the Black Death plague. Two humans have been infected so far. 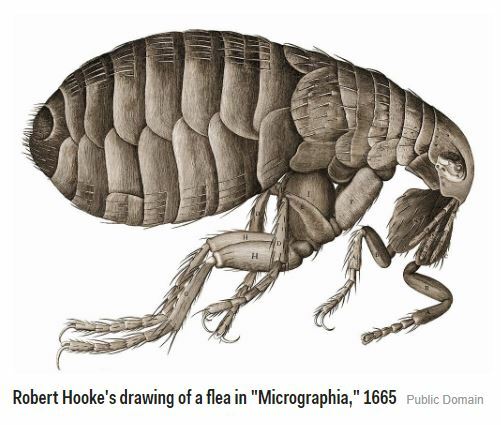 In the major pandemic of the 14th century, things were not very clean and rodents roamed freely prospering in cities and houses. This Plague actually regularly appears in the American Southwest killing rodents and prairie dogs. Only occasionally has it made it to humans. Normally, it appears in fleas, rodents, rabbits, and predators which feed upon these animals. The danger is that this is transmitted by a bite. That means a flee bite can infect a human. 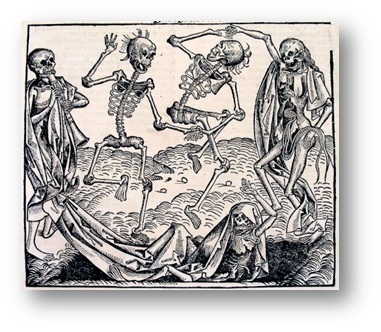 The symptoms of plague in humans generally appear within two to six days following exposure and include fever, chills, headaches, weakness, muscle pain, and swollen lymph glands. The disease can spread throughout the bloodstream and/or pneumonic may appear in the lungs. Today, this is curable with proper antibiotic therapy if diagnosed and treated early.